Looking at the current charts, one would very easily argue that the 2019 major crypto bull run is almost kicking off. One of the top cryptos right now is XRP which sits at a comfortable 3rd position right next to Ethereum. Also, it’s worth noting that XRP recently ousted Ethereum from the second position, and although ETH later reclaimed its position, it’s not lost on anyone that XRP is still powerful. 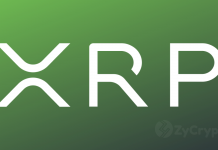 As can be noted from all corners, XRP has gained a lot of publicity and clout in the market mainly because of its association with Ripple, a large and innovative blockchain company that has since swept the tech market by surprise. 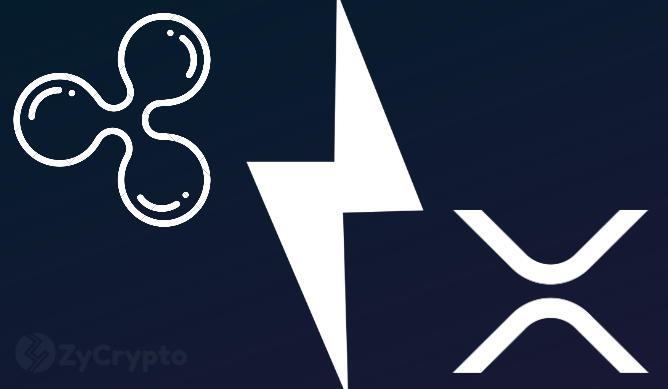 Ripple produced XRP, although the company has clarified that it doesn’t have full control of the cryptocurrency due to XRP’s intended decentralized nature. Of late, Ripple has enjoyed positive reception especially by financial institutions that wish to utilize its various payment solutions like xRapid and xCurrent. In fact, according to a tweet sent out by one Steven Diep, Ripple has been recording an average of 3 production contracts during the first quarter of 2019. The markets, too, seem to have a soft spot for XRP. While the current “mini-boom” was mostly influenced by Bitcoin’s surge to the highs of $5k, XRP seems to have taken the cue quite well. In the last 48 hours, the crypto has surged by around 7%. Market speculations indicate that this trend could actually continue for some time. However, of the thousands of cryptocurrencies currently listed on Coinmarketcap, only a handful of them are likely to survive in the long run. That’s according to Ripple’s own CEO, Brad Garlinghouse. Brad was speaking with PayPal’s CEO, Dan Schulman, during the recent 2019 FinTech Ideas Festival. To back up his point, Brad noted that most of the cryptos in the market currently serve no specific use cases and their systems lack liquidity. In fact, according to Brad, about 99% of these cryptos won’t make it in the long run. 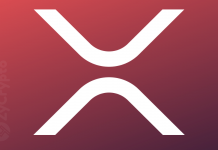 However, as things stand, XRP has already positioned itself well in the market with various use cases.